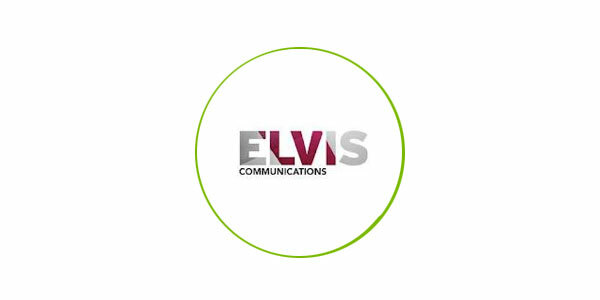 London based advertising agency Elvis Communications appointed Officeworks to review its office design layout to make more efficient use of the available space to create a smart new corporate workspace. We were also invited to provide a design package for the interior fixture and fittings. Officeworks defined the project scope then assessed the current and proposed office layouts to create preliminary and full design concepts including 3D visualisations for the new workspace. Bespoke fixture and fittings including desks, a reception counter, banquette seating and storage solutions were sourced and designed for the project which was completed on time and on budget.